ALIEN PINT GLASSES – DISPLAY PHOTO! 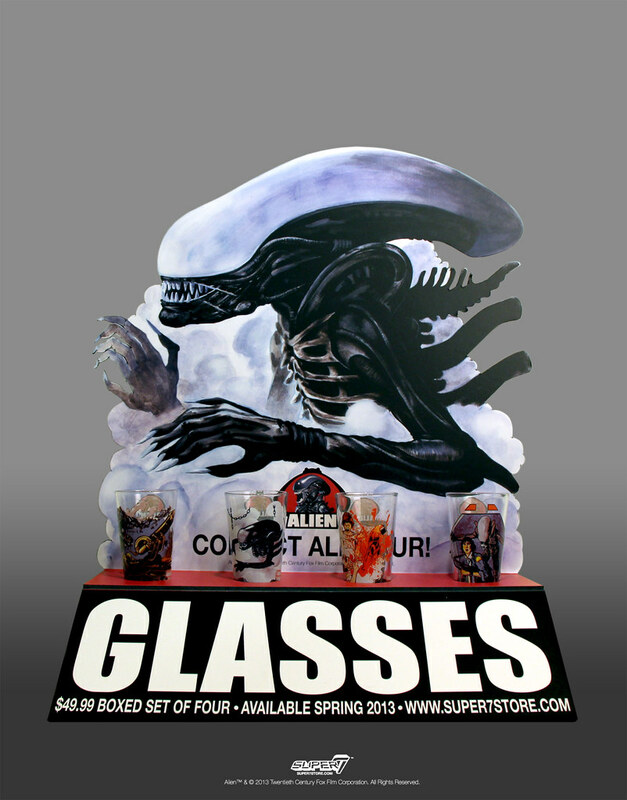 The sweet display is just for use at the SUPER7 DRIVE THRU, but you can own all four ALIEN Pint Glasses! ALIEN REACTION FIGURES PREORDERS BEGIN THURSDAY AUGUST 1ST! HOT TOYS TO DISTRIBUTE ALIEN REACTION FIGURES IN JAPAN!